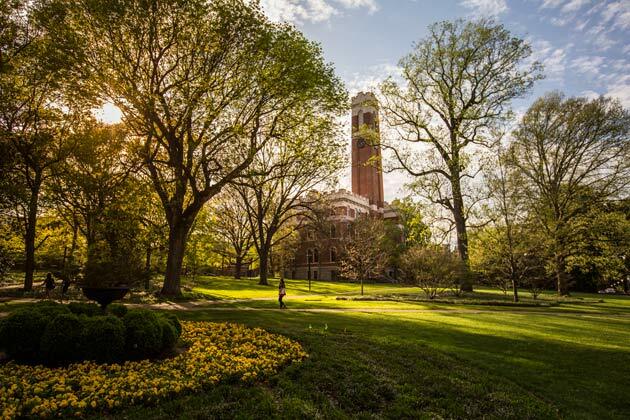 Vanderbilt University is a vibrant center of knowledge and learning, from student scholars and world-class faculty to innovative research facilities and more. 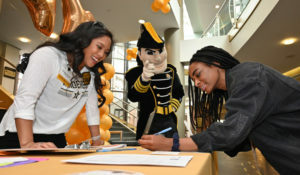 In Development and Alumni Relations, our mission is to engage our diverse group of graduates, families, friends and corporations and foundations in the life and inclusivity of the university; to ensure an active and committed alumni community; and to encourage financial investment in Vanderbilt’s programs and scholarship. Please add your name to the planning to attend list and encourage your friends and classmates to join us on campus for this great Vanderbilt tradition! 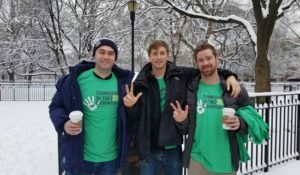 Vanderbilt volunteers live down the block and around the world. You all have one thing in common— your leadership and involvement helps Vanderbilt University thrive. You are Vanderbilt for life. Because you play such an important role in shaping the future of Vanderbilt, we would love to hear your story about why you give to Vanderbilt. unique educational opportunities and exceptional destinations. 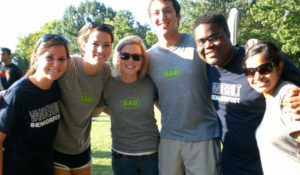 Chapters are the foundation for Vanderbilt's vast alumni network. It's ability, achievement and hard work—not ability to pay—that determine access to the great education Vanderbilt offers.